Hello lovely GLW readers! 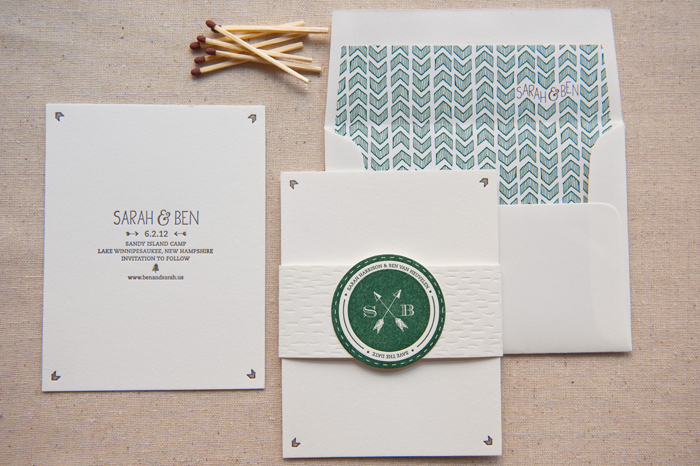 Samantha & Whitney here from Gus & Ruby Letterpress. 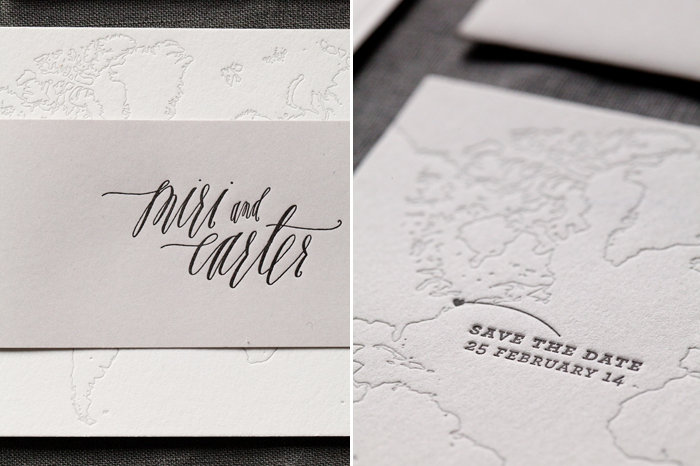 Today, we want to talk with you all about Save the Dates. The fall season brings so many wonderful changes and traditions. Green leaves turn to toasty reds, oranges and yellows. Iced coffees get swapped for pumpkin spice lattes. Flip flops are traded in for suede booties. We head to the orchard for crisp apples off the tree and cider donuts. 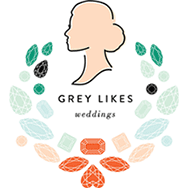 But, perhaps my favorite thing in the Fall is the arrival of all the new brides and grooms who are starting their planning process for 2014 weddings. These lovebirds all seem to get down to business during the fall months after a summer of celebrating engagements, enjoying the sun and gathering ideas. Come October, we always get an influx of inquiries and appointment requests to start discussing one major thing: Save the Dates! 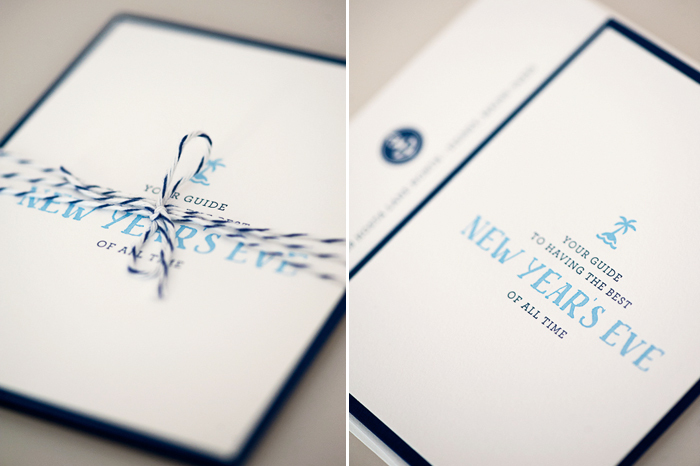 Save the Dates can be kamagra oral jelly some of the most fun stationery elements to design. 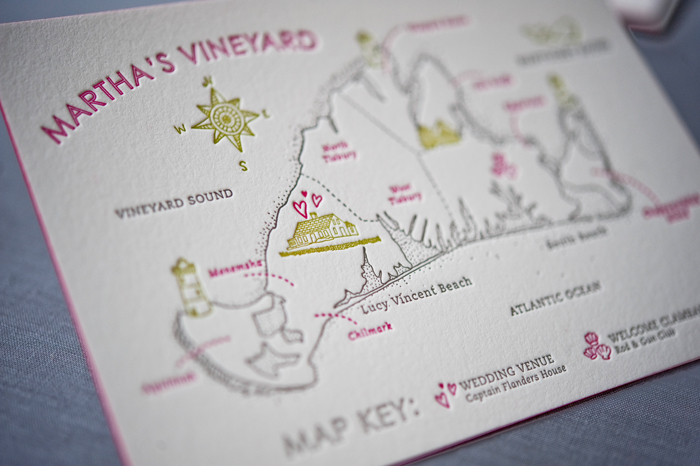 Oftentimes, couples will elect to send out save the dates that are in-line with the overarching stationery design, but that are a bit more casual & fun in tone/wording/design to get guests excited for what’s to come. 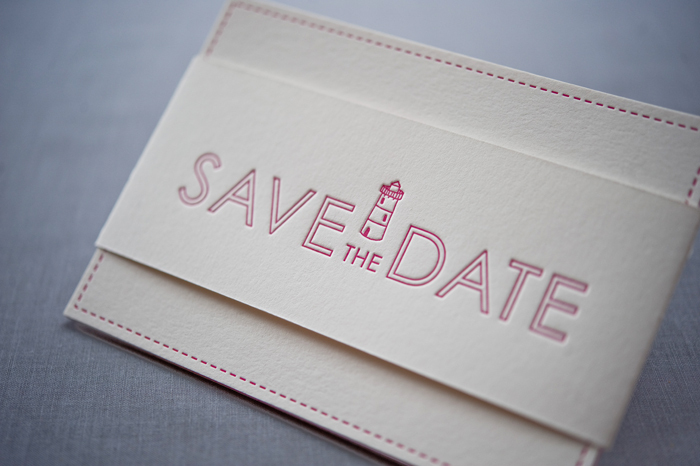 • Typically, save the dates are mailed out anywhere from 6-12 months prior to the wedding (on the longer side of that range if you are having a destination event or are getting married somewhere were accommodations are limited). 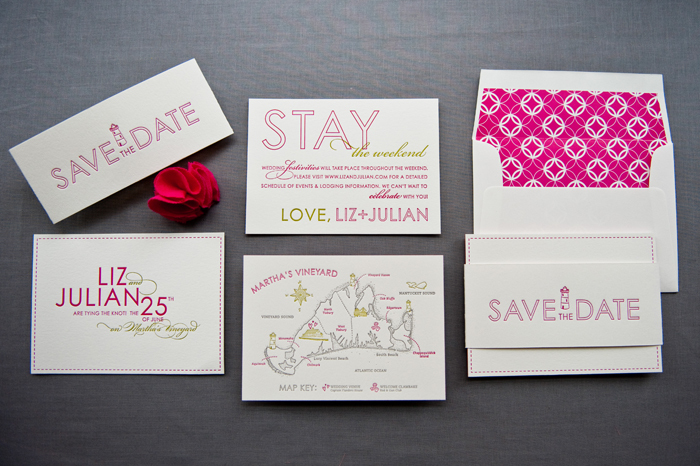 • The purpose of a save the date is to alert guests of the date and location of the wedding so that they can mark their calendars and begin making any necessary travel arrangements. 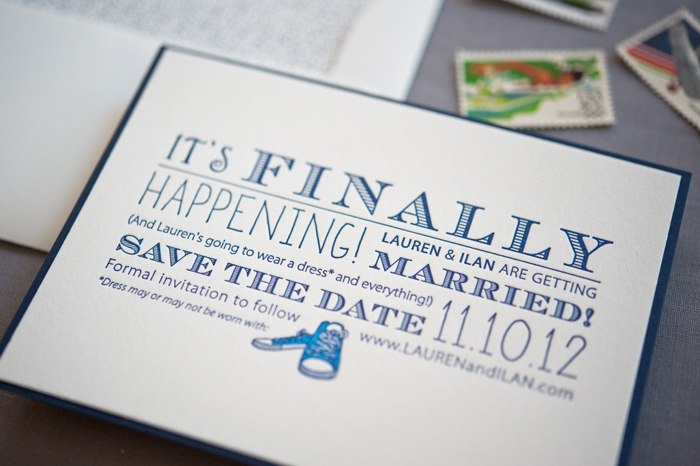 • For this reason, we always recommend including lodging info and/or your website URL on save the dates, rather than waiting to share that information on the invitations. 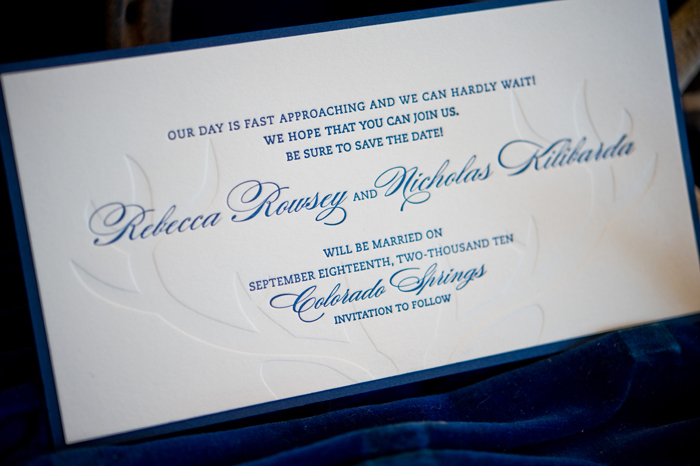 The sooner your guests can make their plans, the better! 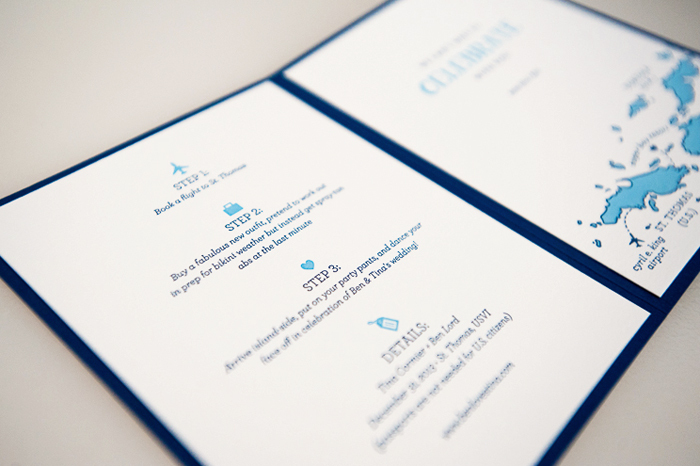 • Overall, they should give your guests a taste of what is to come and get them excited for the festivities! 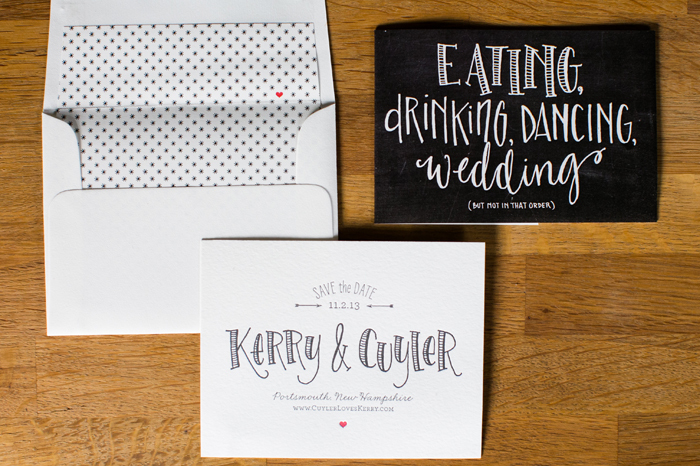 From cheeky and casual to elegant and glam, save the dates come in all shapes and sizes. 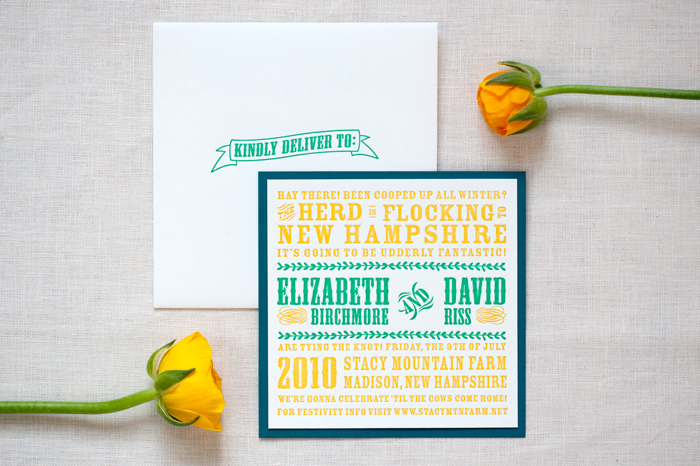 Enjoy some of our favorites above and take a peek at our custom wedding stationery and then drop us a line or give us a jingle to talk about yours!! 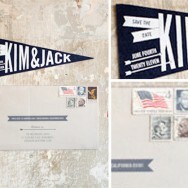 Pennant Flag Save The Dates	 Save the Date! 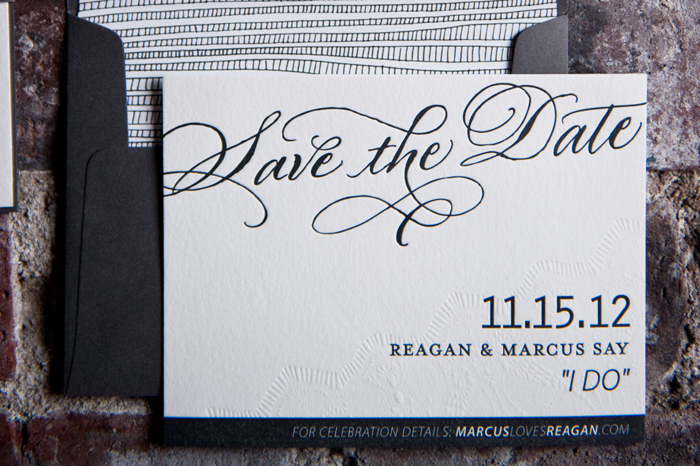 Save the Date Video! What beautiful cards. 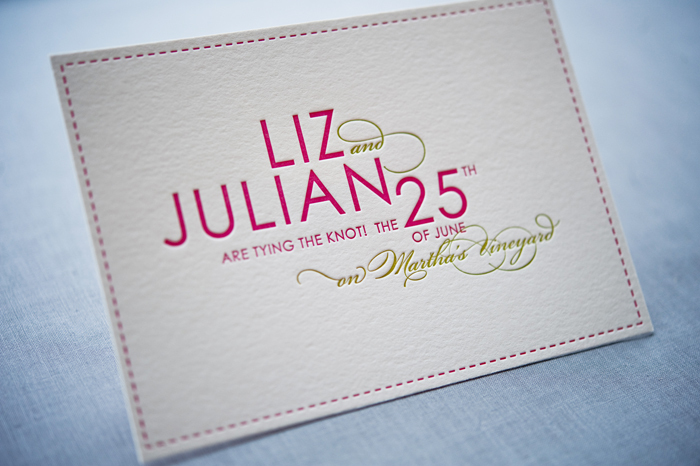 Can I get such kind of card with my own design? Yes! Gus & Ruby offer a variety of services, so be sure to contact them! I would choose blush and gold! Just stunning. LOVE Gus and Ruby. 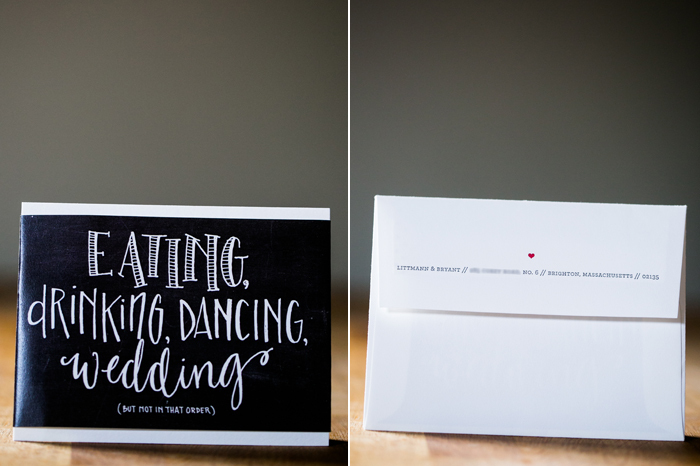 Getting married in Charleston, SC in February 2016!